The bus is just the beginning. With a variety of ride options, from buses to Muni to streetcars to BART, San Francisco’s extensive transit system can get most kids to within just a short walk of their school. Even better, they could ride for FREE. 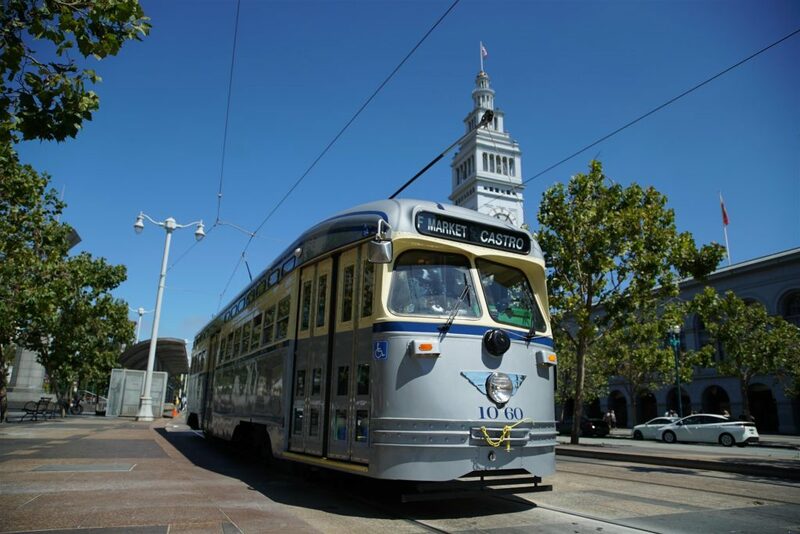 The Free Muni Program provides free rides to low and moderate income San Francisco families with children between the ages of 5 and 18, when using a Clipper card. Additionally, the Lifeline Muni Pass provides a Muni-only monthly pass for qualified customers on a limited income. Want to know if your bus is on time? Check out this real-time schedule. Be safe before your ride. When waiting for transit, make sure you stay well away from the curb. Respect your fellow riders. No running, shoving, or roughhousing. Slows and stops can be unpredictable. Make sure you hold on to handrails.